The Town of Groton is a picturesque community of about 10,600 residents nestled between the major highways of Route 495 to the east, Route 2 to the south and Route 190 to the west. Groton has a supportive business climate with room to grow in Groton Center and the Four Corners area at the intersection of Boston Road/Route 119. 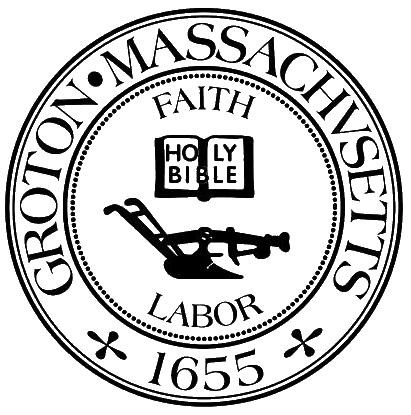 To encourage you to locate in Groton, the Town established an expedited permitting process, and compiled a Guide to Permitting aimed at helping you navigate the permitting process in a timely fashion. Town Meeting voted to rescind the Concept Plan, making it easier for businesses to work directly with the Planning Board without having to wait for Town Meeting. The Town also has a single tax rate and is part of the Fort Devens, Ayer and Groton Economic Target Area (ETA), which offers a wide range of State incentives to benefit businesses wanting to set up shop or expand in Groton. Interested in presenting your idea to the Economic Development Committee? The Town of Groton is actively seeking business development that enhances the unique character of our town, and the lives of our residents and visitors. Contact the Town of Groton Planning Department at 978-448-1105 or email planning@townofgroton.org to set up a time to speak with us.